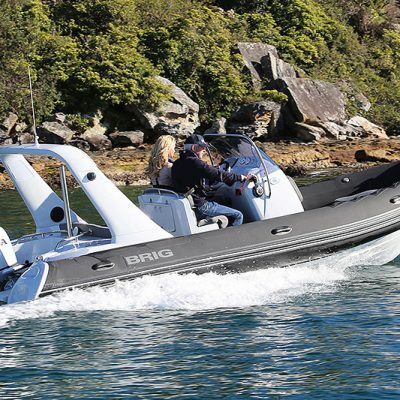 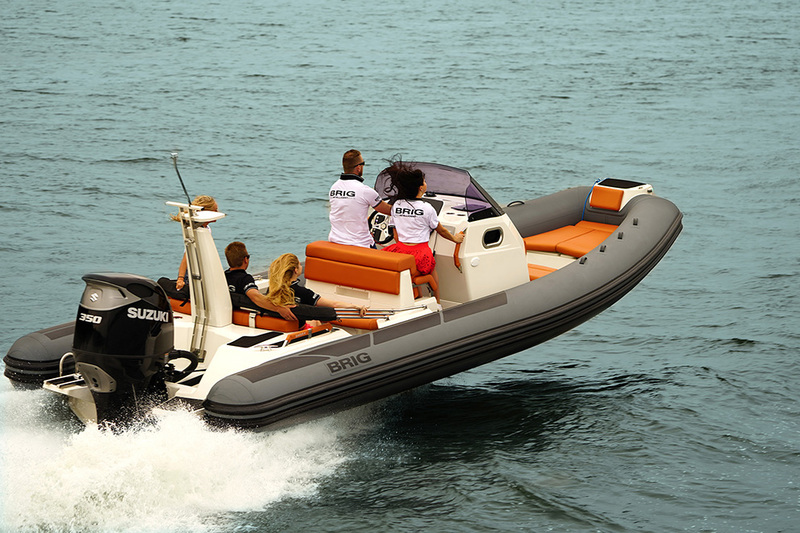 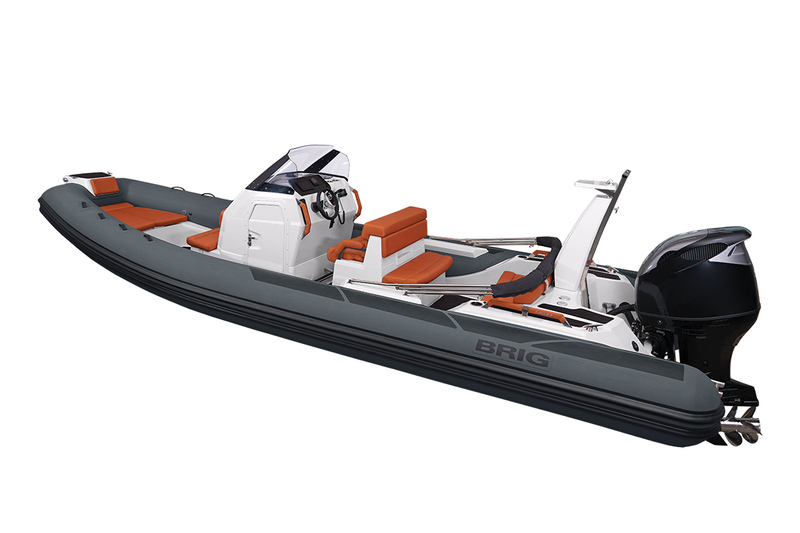 best practices and featuring UV resistant Hypalon® tubes, the BRIG Eagle series is widely accepted as Australia’s leading range of luxury rigid inflatables.The BRIG Eagle 8 is BRIG’s newest, largest and most luxurious RIB. 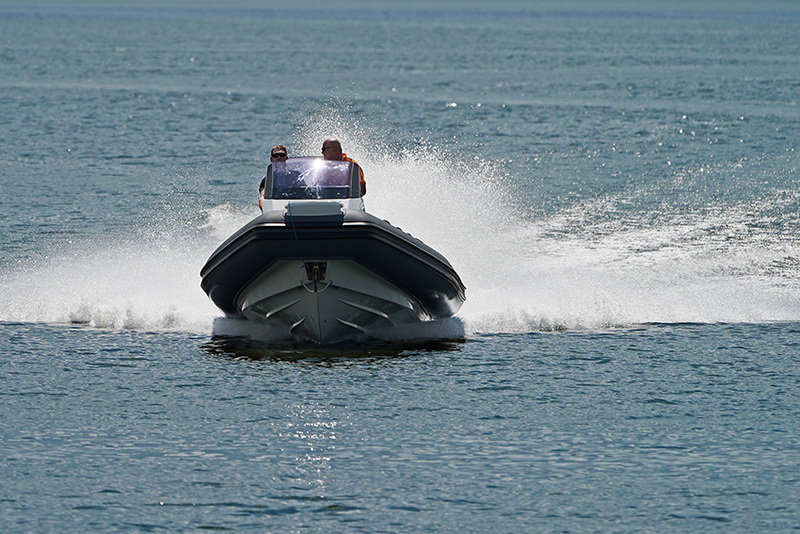 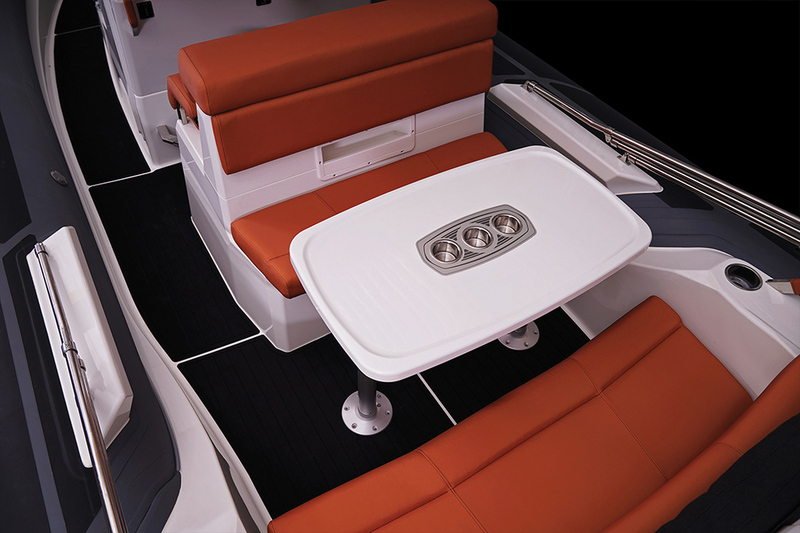 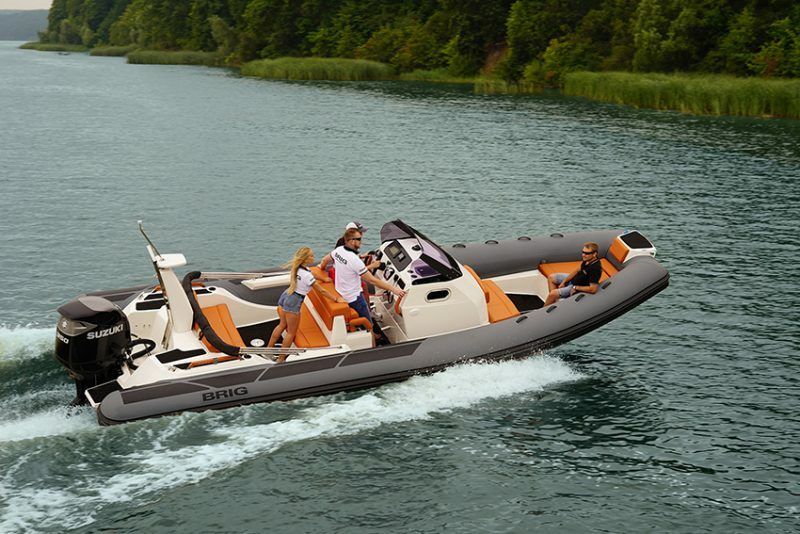 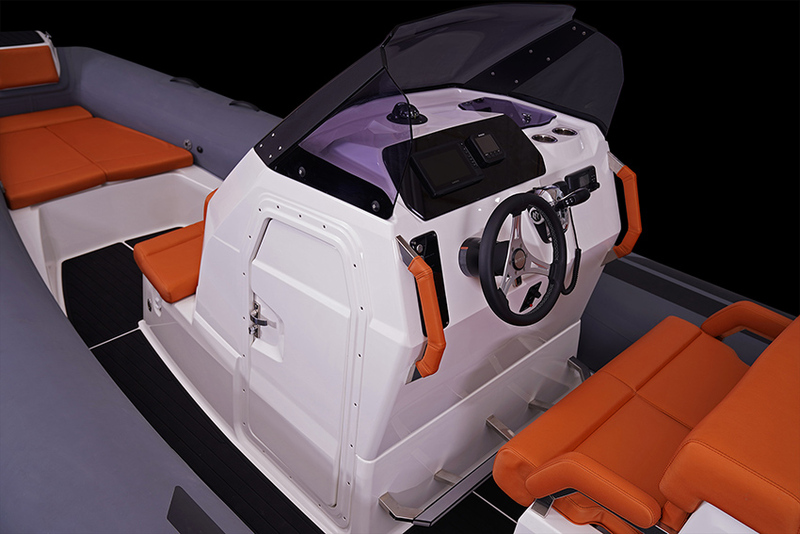 The Eagle 8 is big on style and big on performance, highly optioned and offering everything that you could ever need. 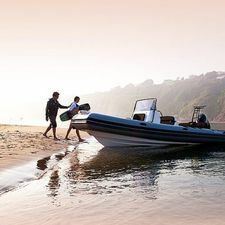 The exemplary handling and performance, the long list of standard features and the build quality all make the Eagle 8 the leader in its class.